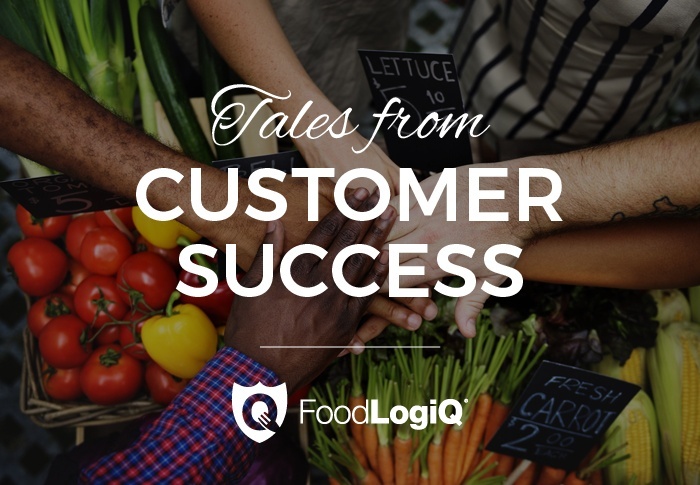 Guest blogger Robbie Wiggins, a FoodLogiQ Customer Success Manager, shares insight on SaaS and why this unique business model provides so many benefits to customers. Once upon a time in 1995, a travel and expense company was making its way through the ranks by selling hardware in the form of CD-ROMs and floppy disks (remember those?). With an eye toward the future, the company made the decision in 1998 to begin selling software licenses, instead of hardware, to enterprises. Soon thereafter, the dot-com crash of 2001 happened, but instead of caving, this company again leaned in, pivoted, and instead of selling hardware or software licenses to enterprises, it began selling software licenses to anyone that had access to a browser. We welcome FoodLogiQ customer success manager Robbie Wiggins as a new guest blogger to our website. If you’ve had the privilege of working with Robbie, you know he’s customer-centric and 100% committed to making your journey with FoodLogiQ a top-notch experience. Like it or not, meal kit services have become a part of the American food landscape. Hailed by many as an innovative breakthrough in an industry not exactly known for disruption, and in an economy ever more competitive for one’s time and attention, the meal kit market is now valued at over $1.5 billion.